POLICE are appealing for witnesses to come forward after a man was assaulted on Hayling Island at the weekend. 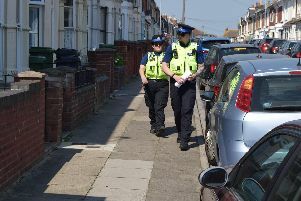 A 24-year-old man was assaulted by two men on the corner of Saltmarsh Lane at 11.30pm on Saturday, police have confirmed. Anyone with information is asked to call 101, quoting the crime reference number 44180256783.